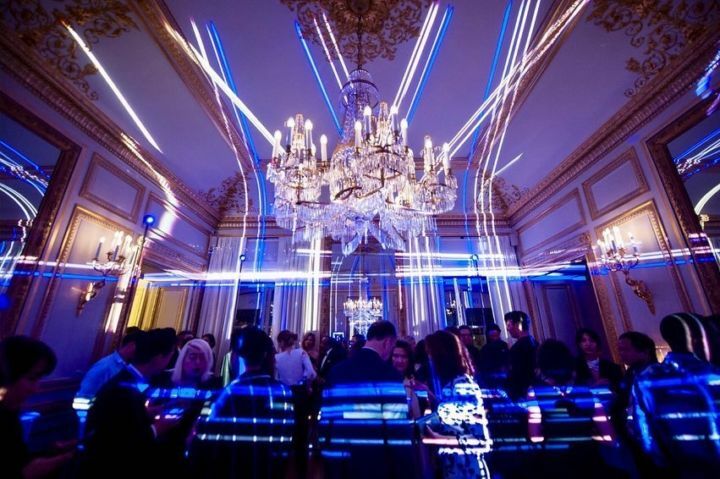 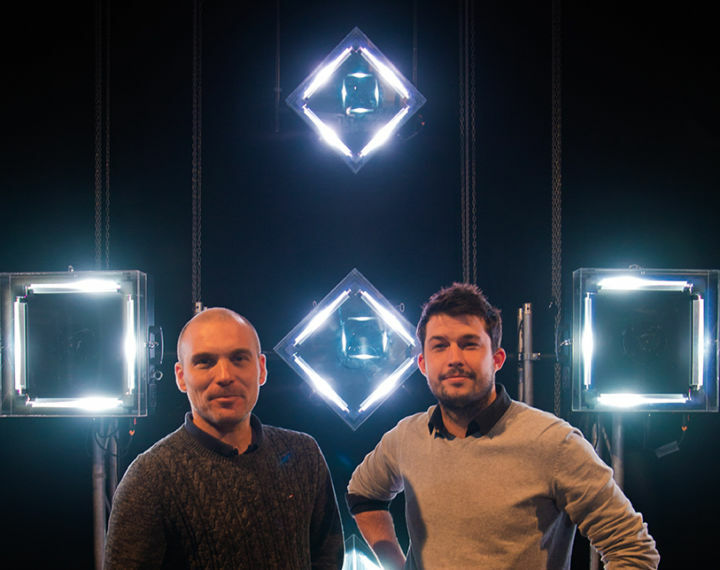 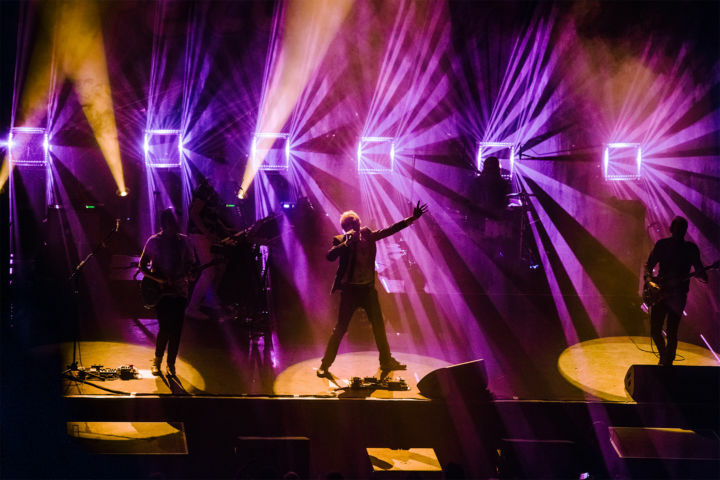 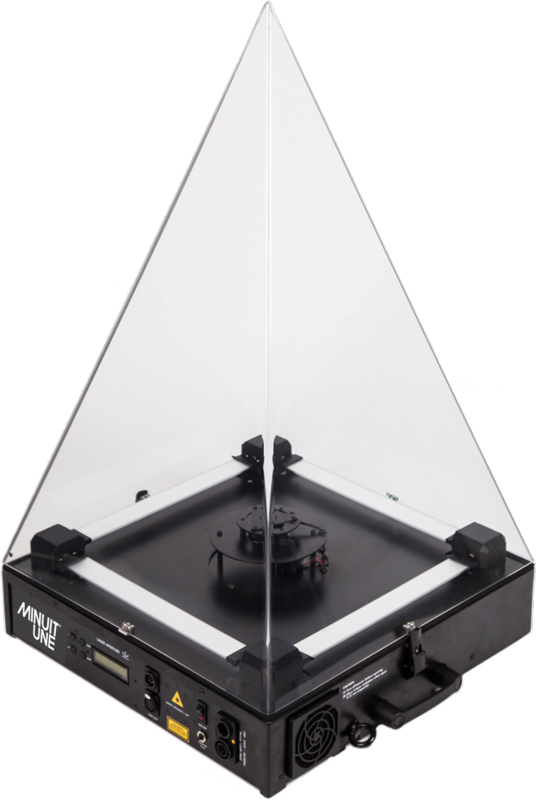 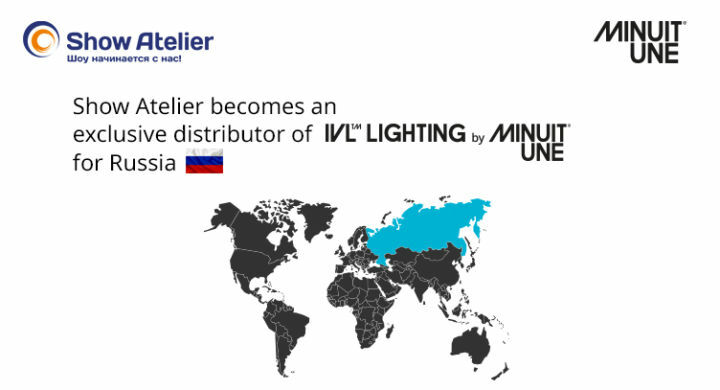 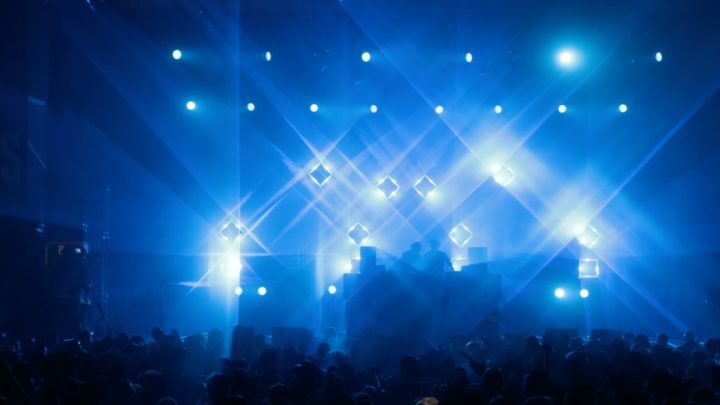 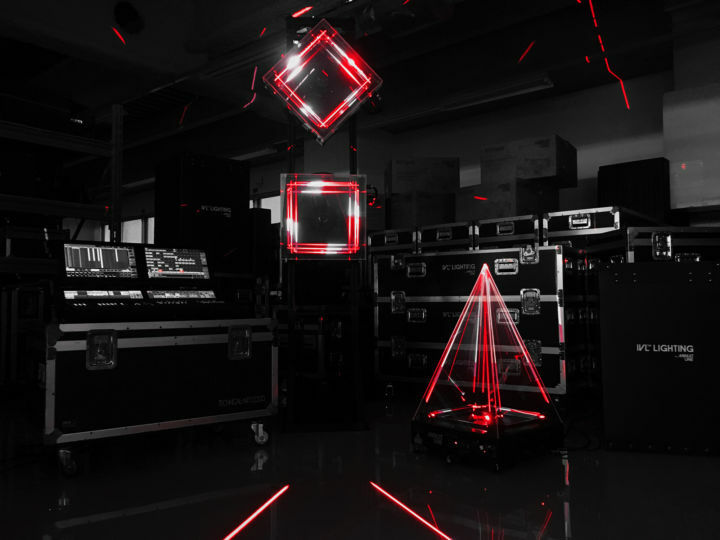 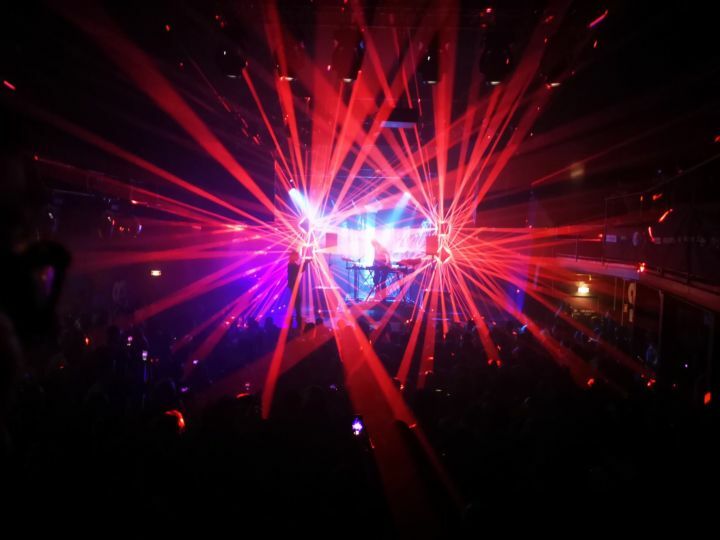 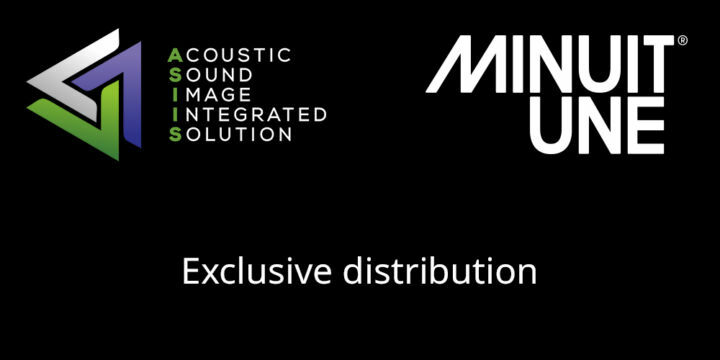 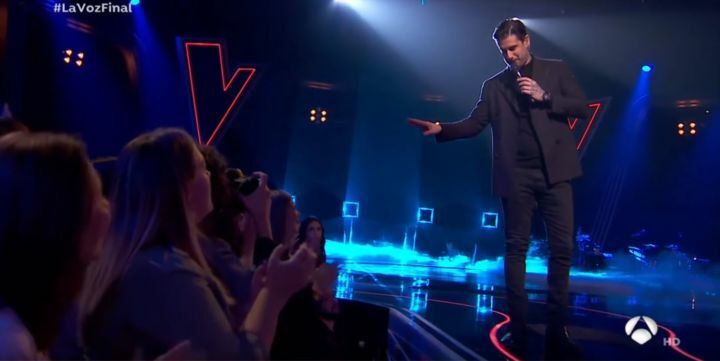 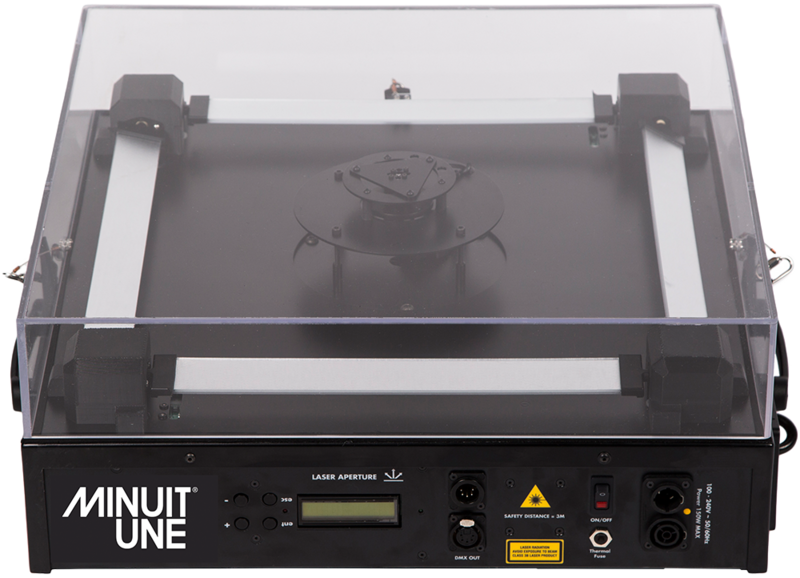 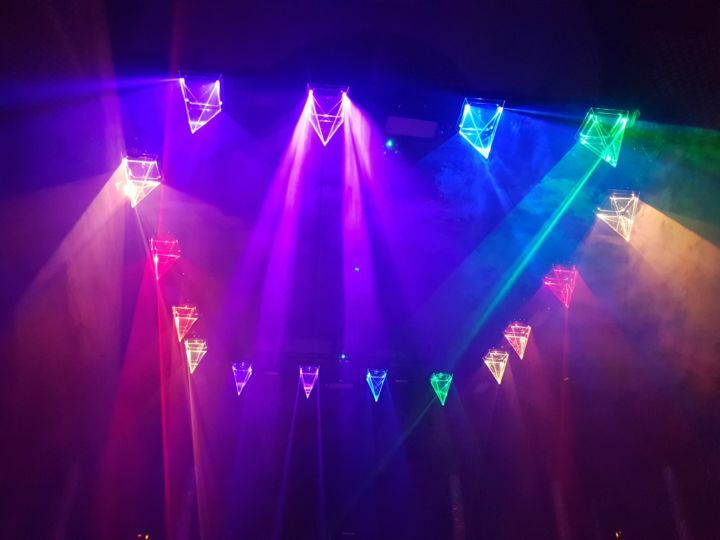 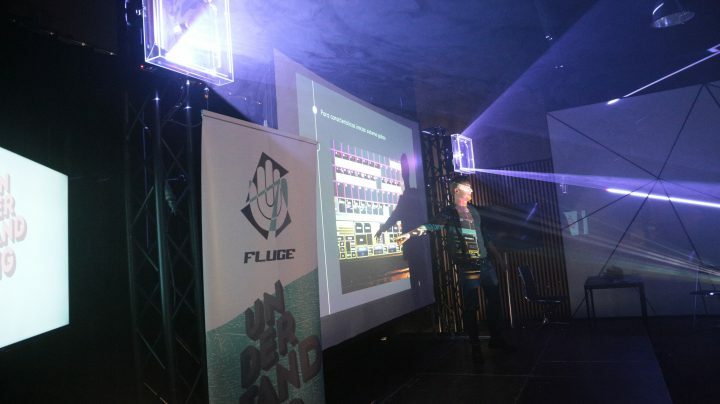 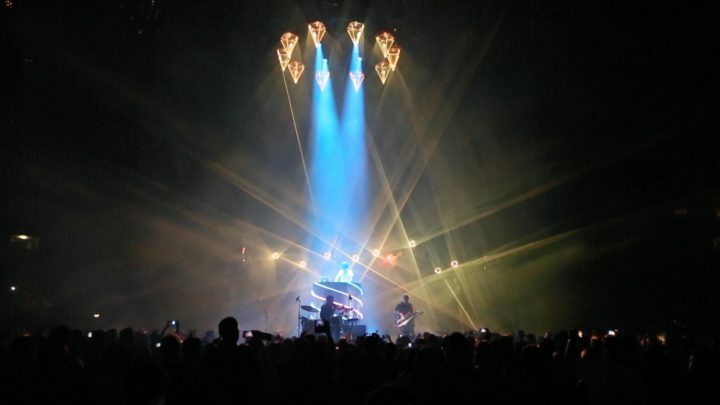 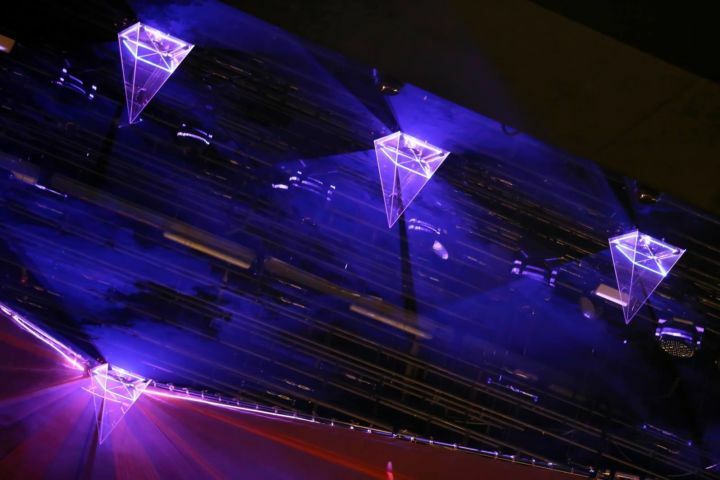 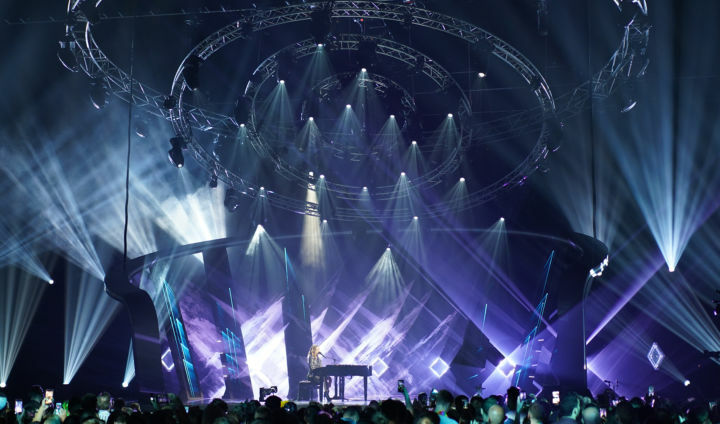 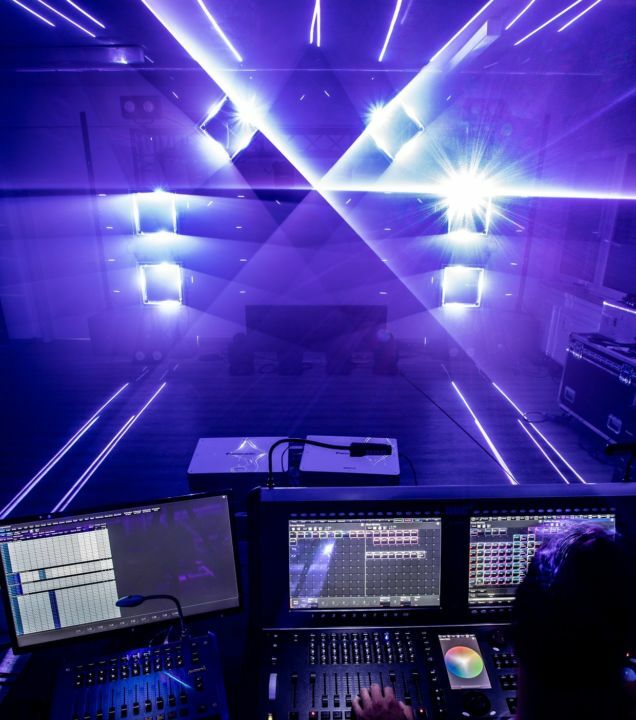 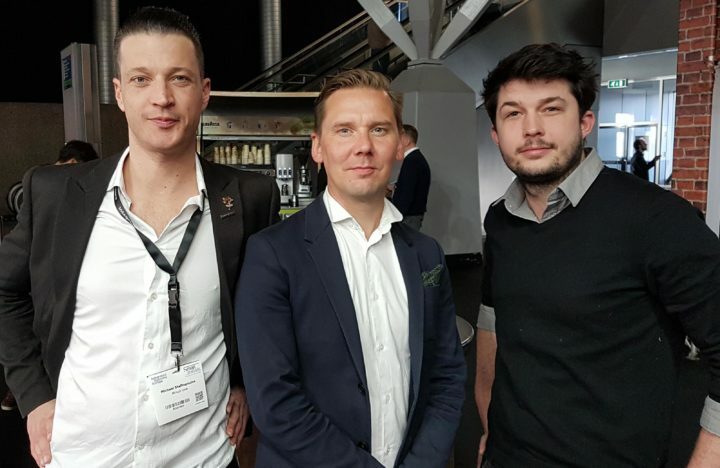 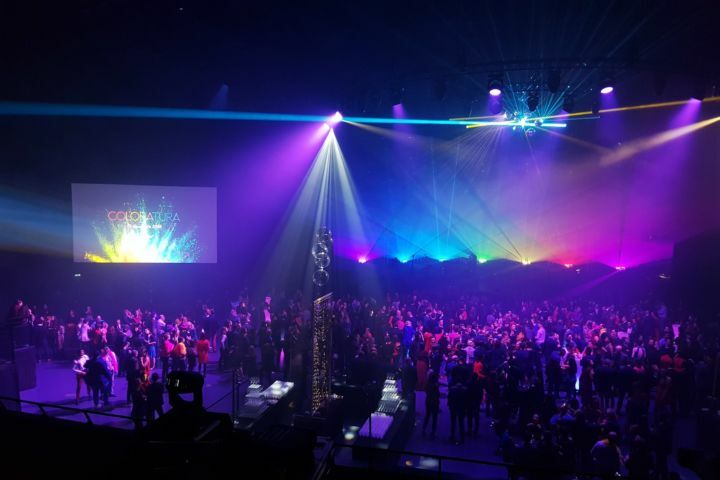 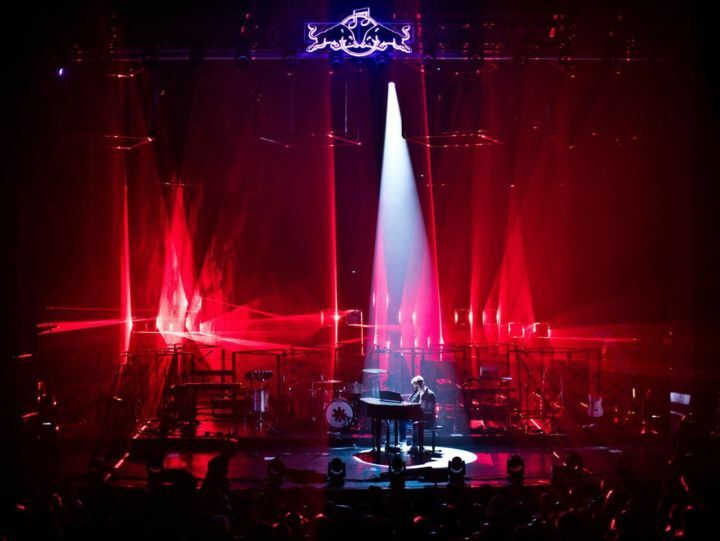 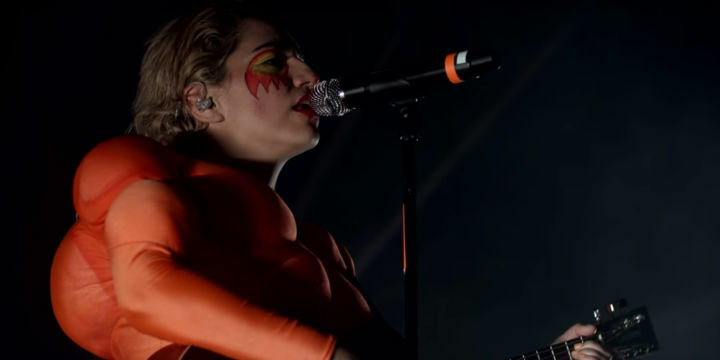 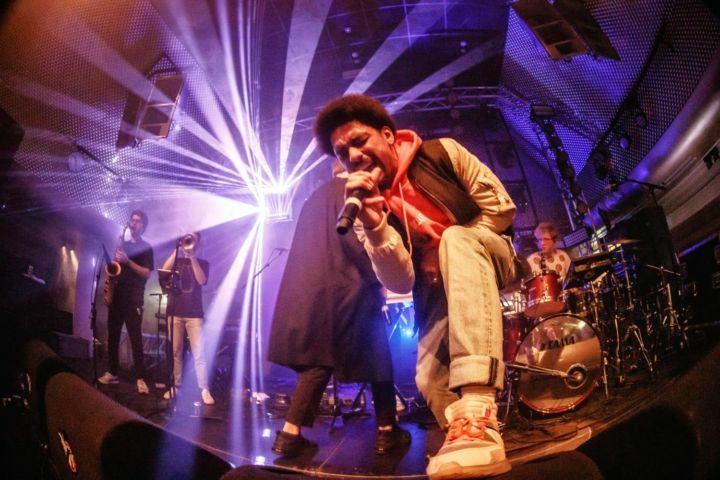 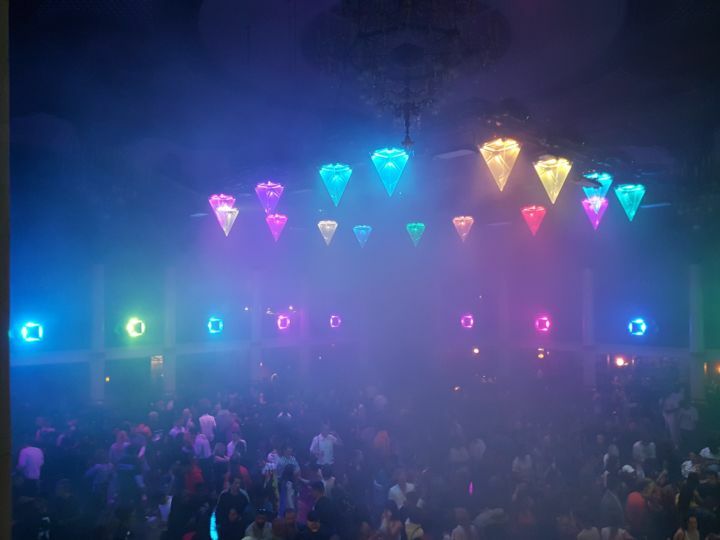 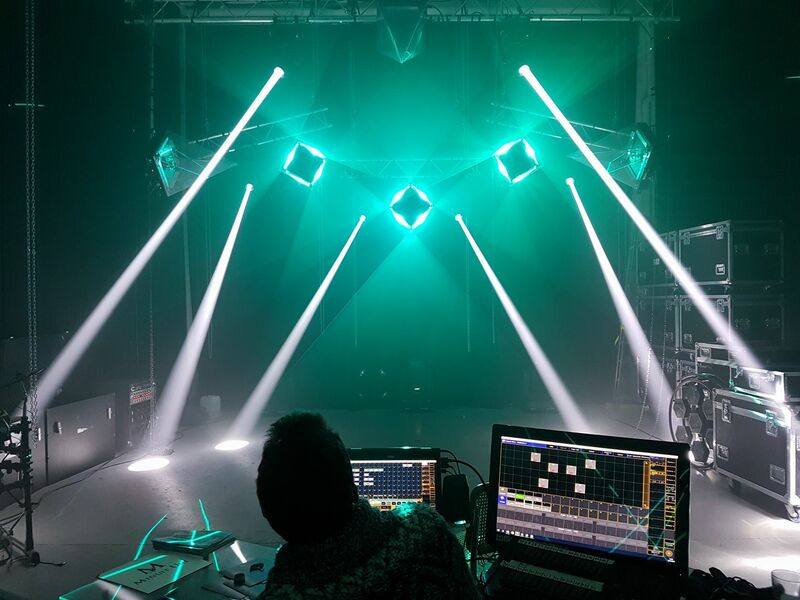 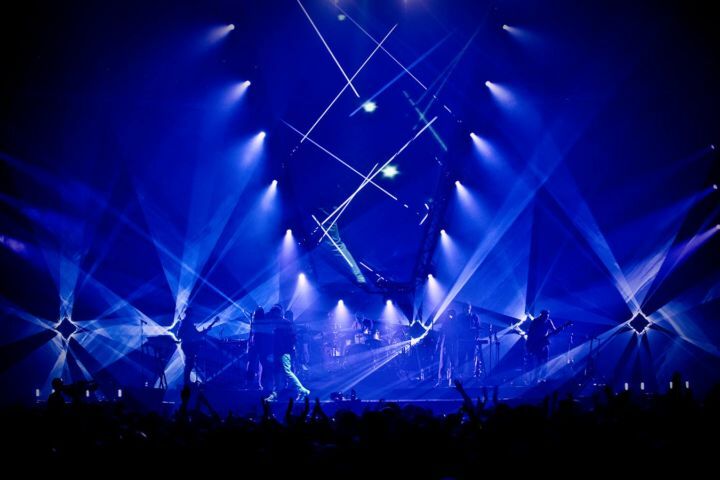 Created in 2013 by three physics engineers and entrepreneurs, Minuit Une is a French start-up company which designs, develops and distributes a new kind of scenographic lighting for concerts, festivals, TV sets, venues and events. 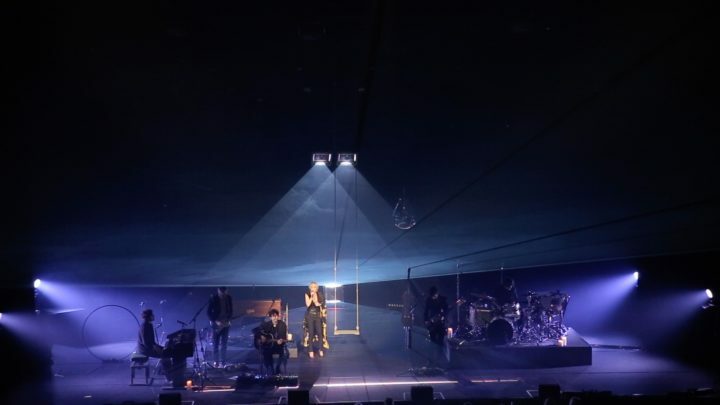 Its promise? 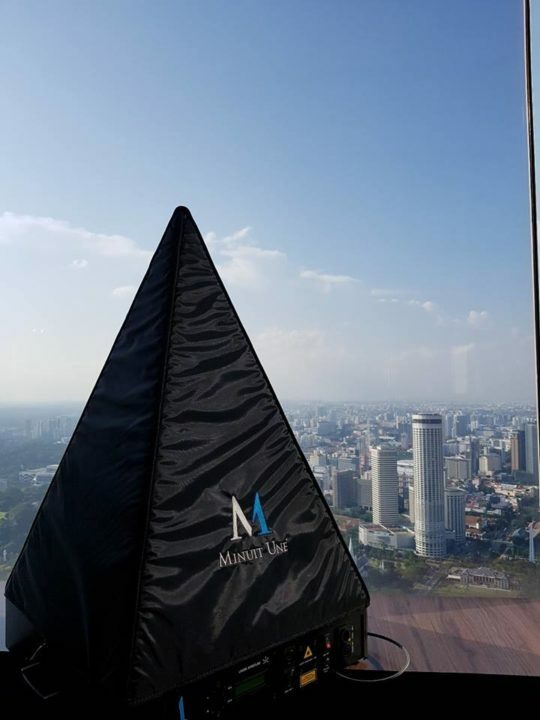 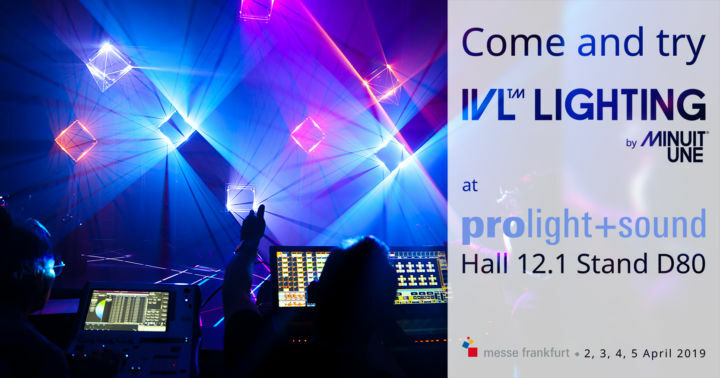 To surprise the audience and broaden the frontiers of visual expression by using immersive, one-of-a-kind and aesthetic scenographic solutions. 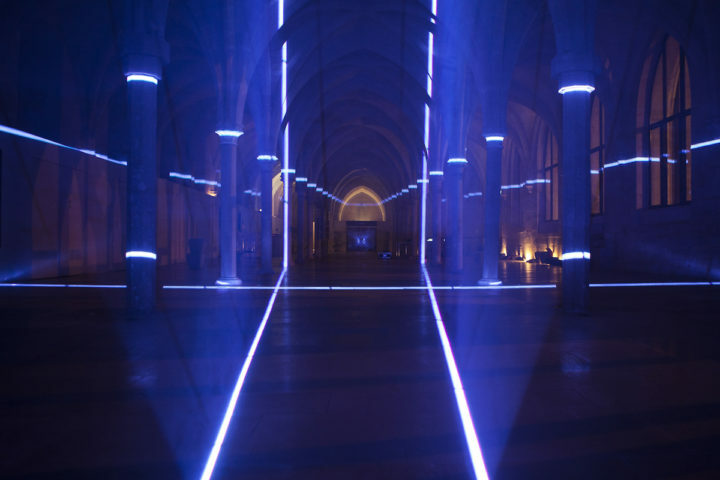 Position based in Montreuil 93100, close to Paris.